We respond to threats from our Canadian call centres. 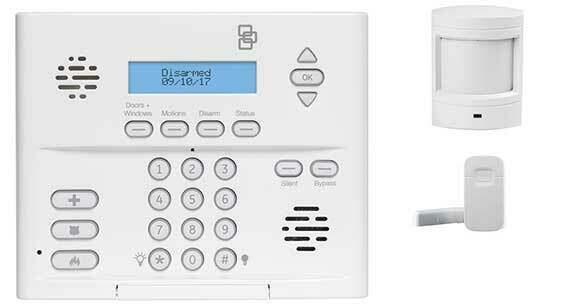 False alarms, or real threats are responded to quickly and accurately to avoid unnecessary dispatch of police, fire or ambulance. Turn your home into a smart home with automation. 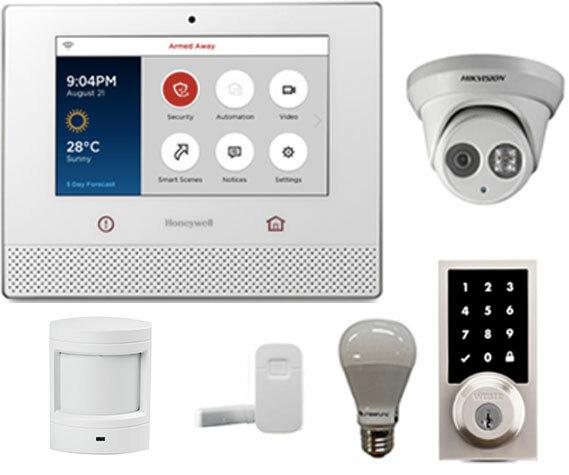 Control your alarm system, security cameras, lights, blinds, door locks and more from your smartphone. Keep watch on your home or business while you're away. 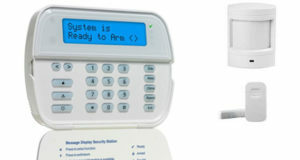 In the event of an alarm activation, check immediatly on your home or business from your smartphone.